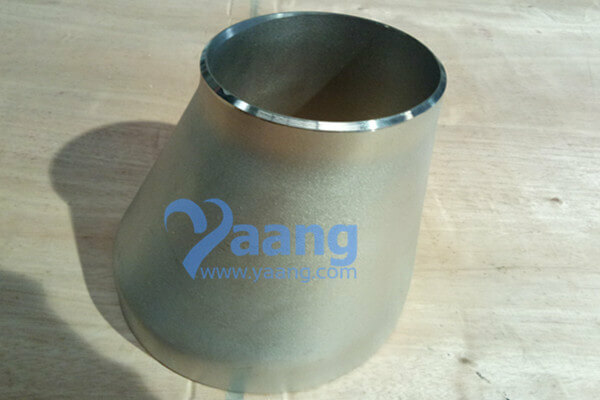 China Concentric Reducer Manufacturer www.steeljrv.com offers ASME B16.9 ASTM B366 UNS S31254 Concentric Reducer, 1-1/2″ x 1/2″, SCH160. 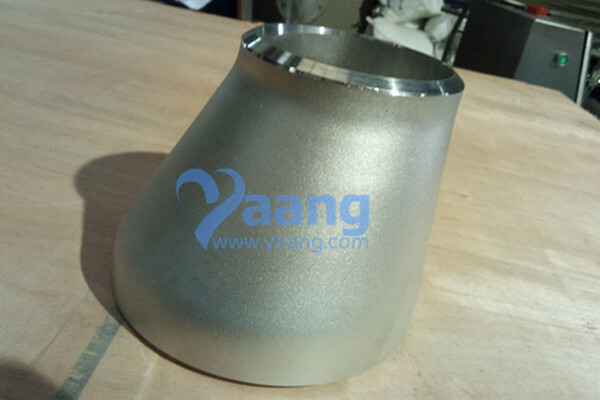 China Concentric Reducer Manufacturer www.steeljrv.com offers ASME B16.9 ASTM A403 UNS S31603 SMLS Concentric Reducer, 12″ x 8″, SCH10S. 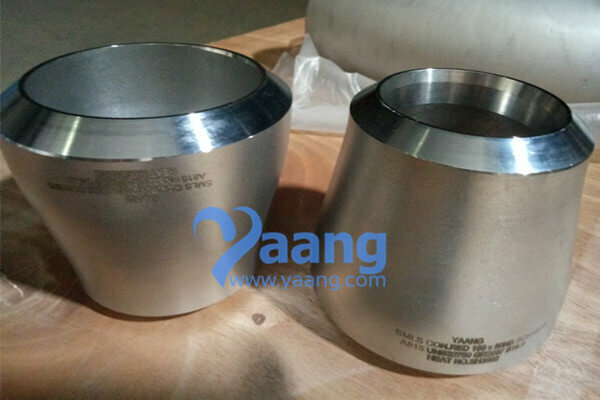 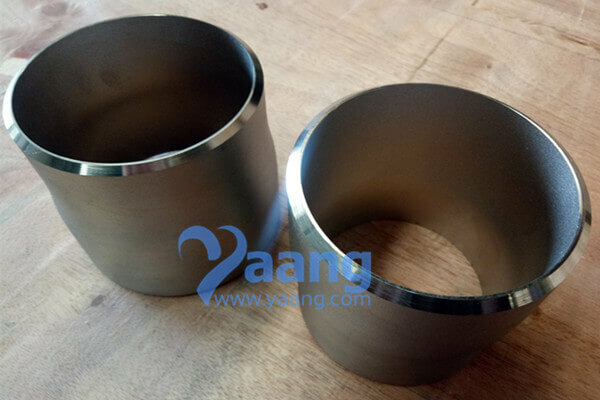 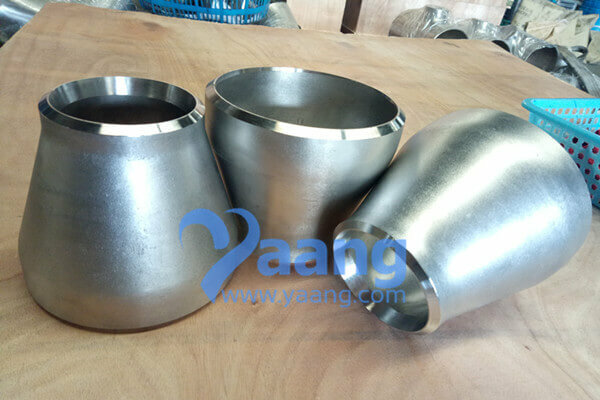 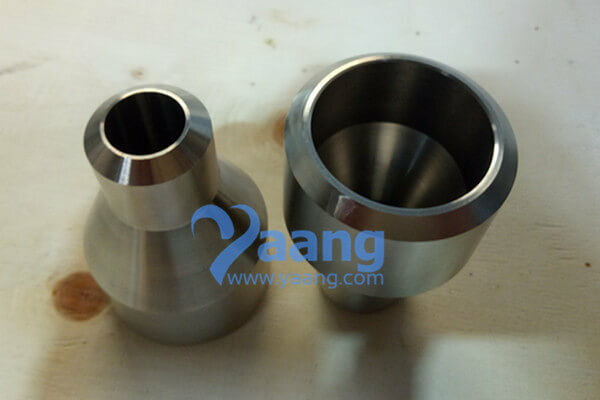 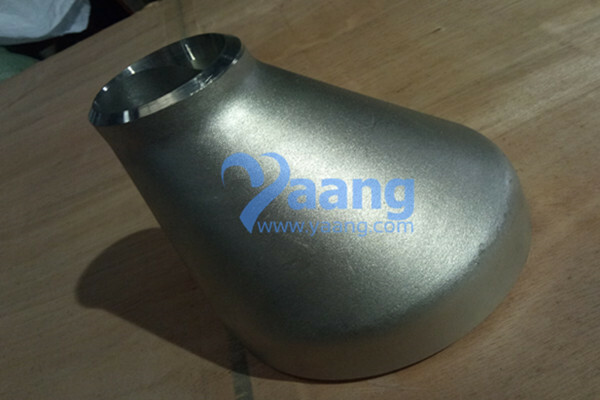 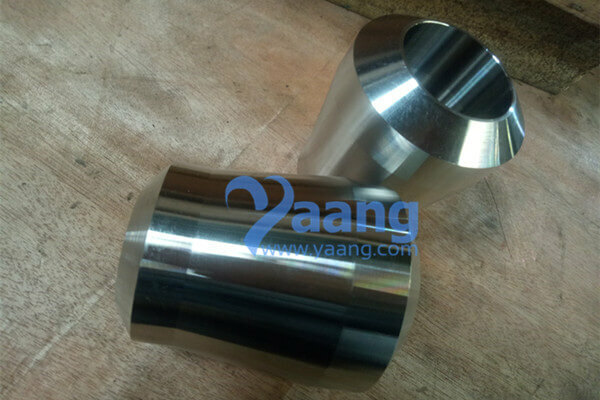 China Concentric Reducer Manufacturer www.steeljrv.com offers ASME B16.9 ASTM B366 UNS N06600 Concentric Reducer, 2-1/2″ x 2″, SCH160. 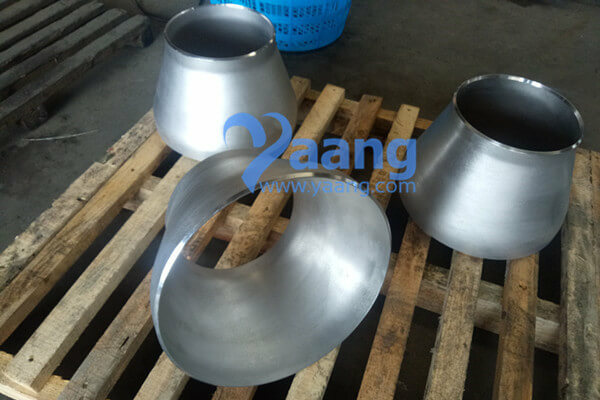 China Concentric Reducer Manufacturer www.steeljrv.com offers ASME B16.9 ASTM A815 UNS S32750 SMLS Concentric Reducer, 5 Inch x 3 Inch, SCH40S. 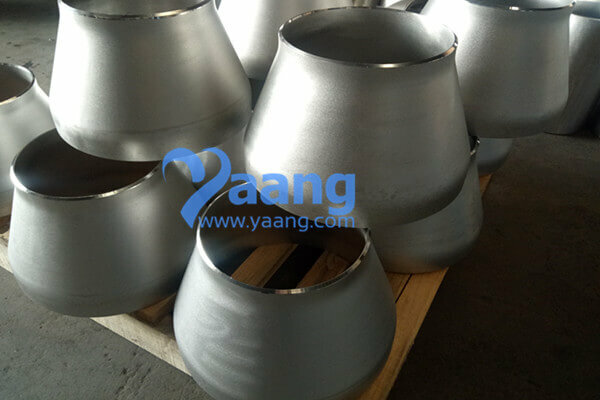 China Eccentric Reducer Manufacturer www.steeljrv.com offers ASME B16.9 ASTM A10S3 WP304L SMLS Eccentric Reducer, DN150 – DN65, SCH40S.